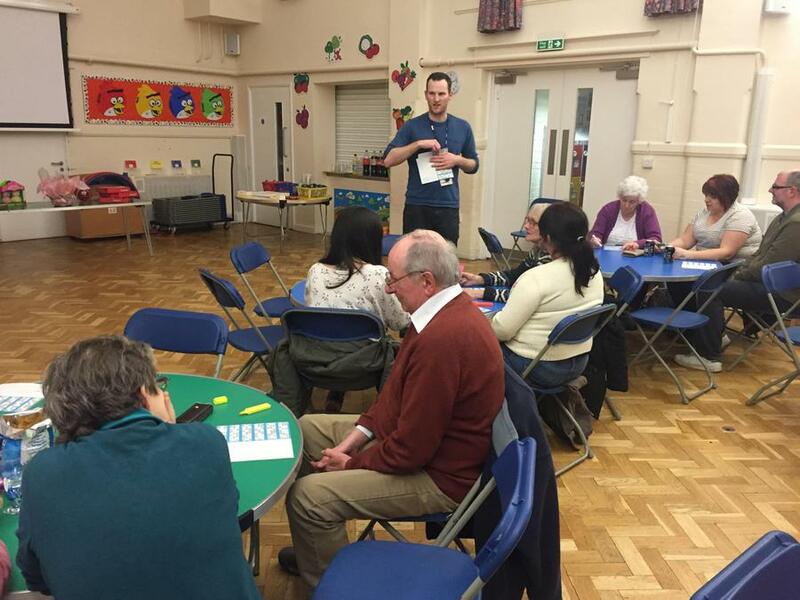 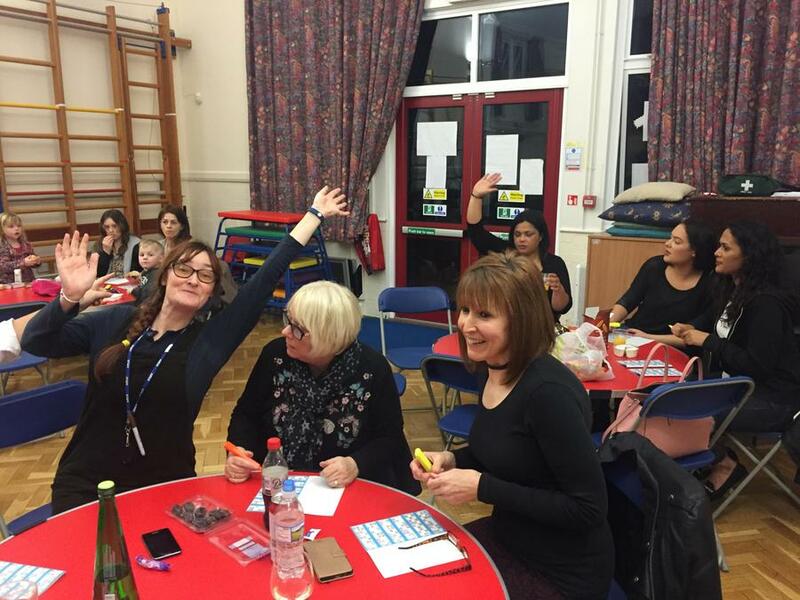 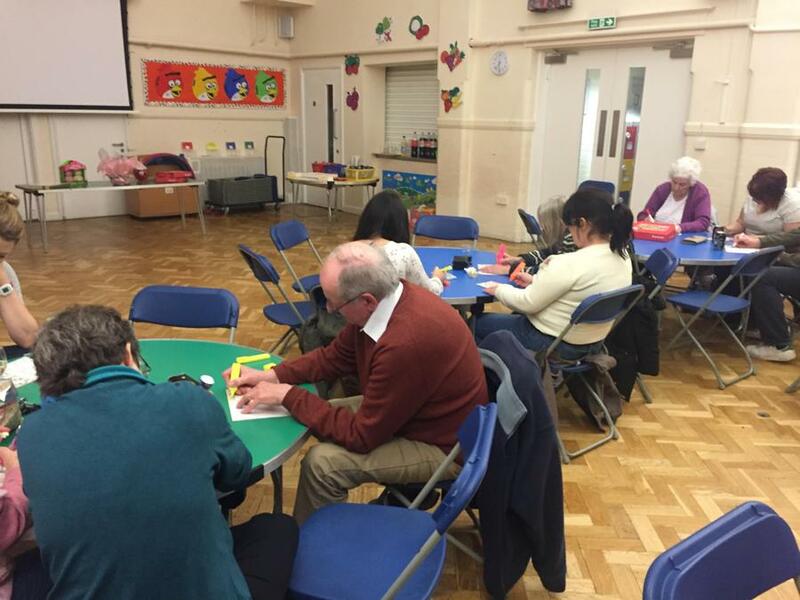 Great fun was had by all at our Bingo Night. 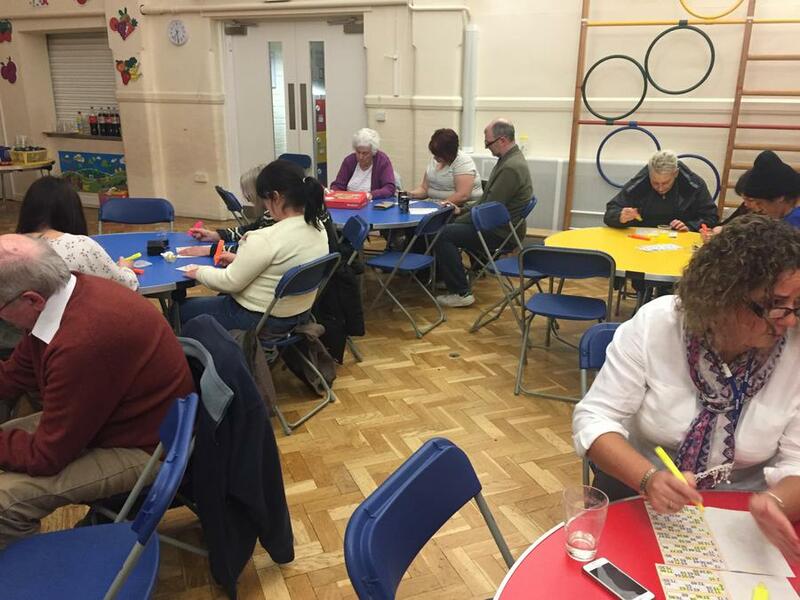 £65 was raised for our outdoor area. 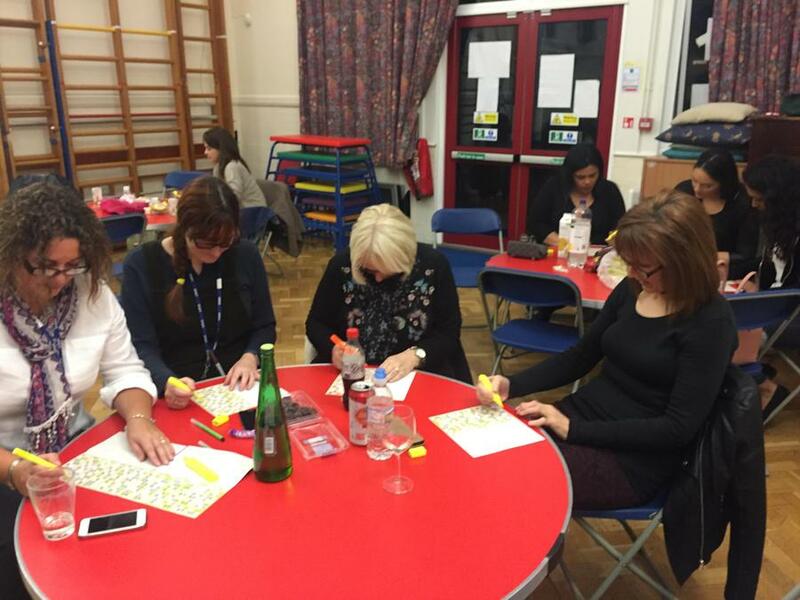 Look out for our next social event in the Summer term.